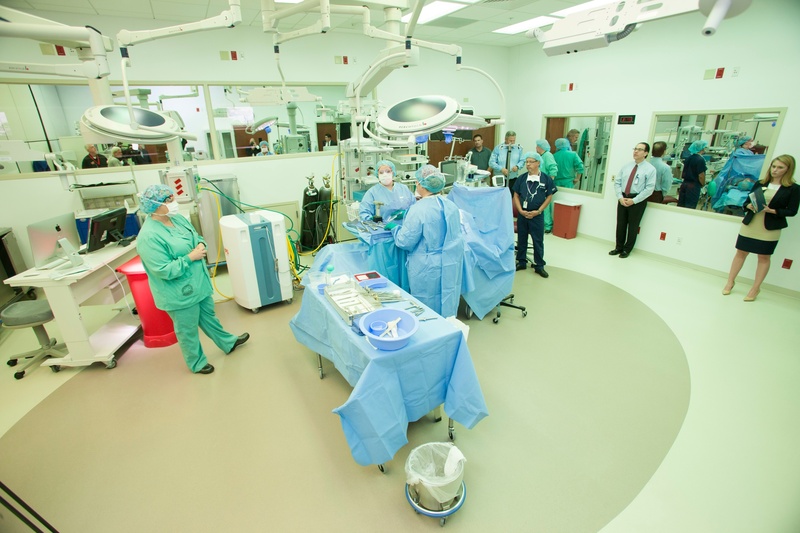 As the world’s capital of modeling, simulation and training, the Orlando region is often home to simulation facilities with unprecedented size and technological advancements. Recently, Orlando's Veterans Affairs Medical Center opened the nation’s largest VA medical simulation facility. The Veterans Health Administration (VHA) SimLEARN National Simulation Center is the operational hub for coordination of all VA simulation-based clinical training. The 51,000-square-foot facility will serve as the epicenter of training for thousands of healthcare providers from across the U.S.
Lake County doctors spread men’s health awareness across the U.S.
With one of the most rapidly evolving health and life sciences industries in the country, the Orlando region continually provides an ideal platform for launching innovative healthcare solutions. 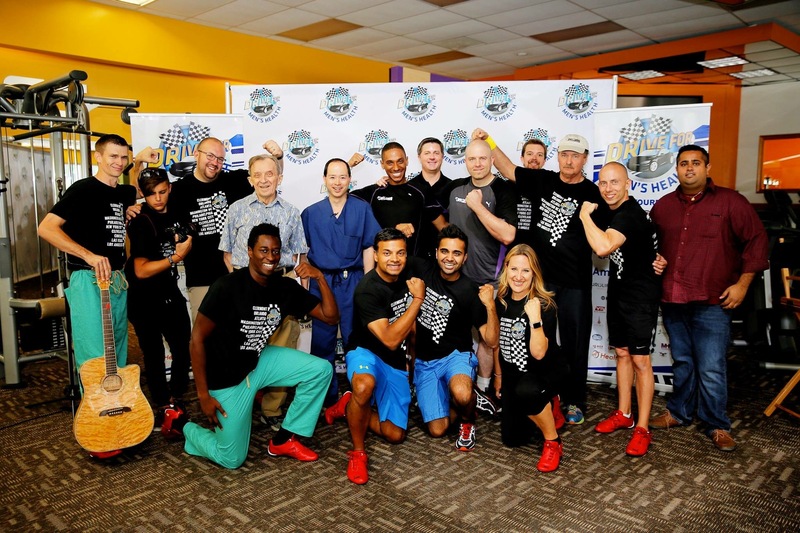 Recently, two Lake County doctors proved to be on the forefront of raising men’s health awareness by successfully reaching 320 million people worldwide through their third annual Drive for Men’s Health event. 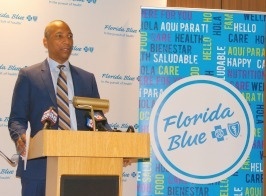 Florida Blue, the state's largest health insurer, will add 280 new jobs, in addition to its existing 140 positions, as part of a major expansion of its Central Florida operations. The company made the announcement at its new, 30,000-square-foot office in Seminole County's Lake Mary. 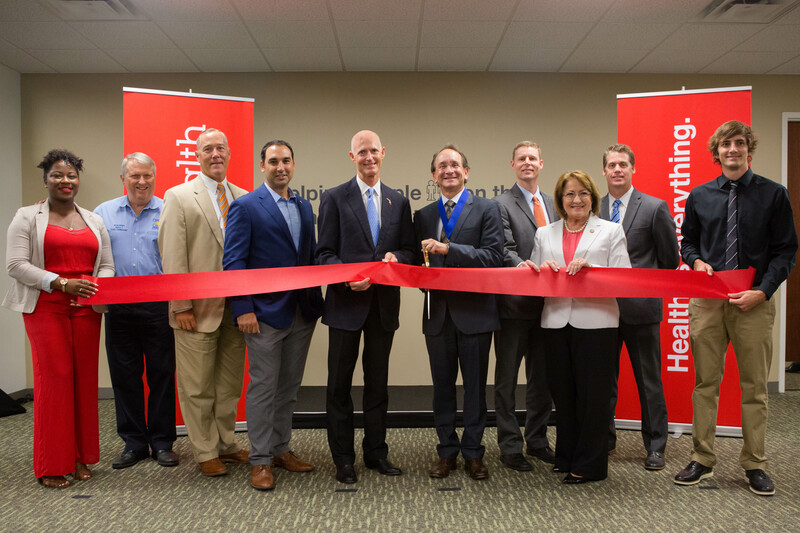 The Orlando Economic Development Commission celebrated the opening of CVS Health's new facility by attending an official ribbon cutting event with Governor Rick Scott, Orange County Mayor Teresa Jacobs and other community leaders and company representatives. The nation’s top CEOs, healthcare entrepreneurs, innovators and thought leaders from around the world gathered in Orlando's Lake Nona for the 2016 Lake Nona Institute Impact Forum, which focused on solutions to improve health, wellness and sustainable living. 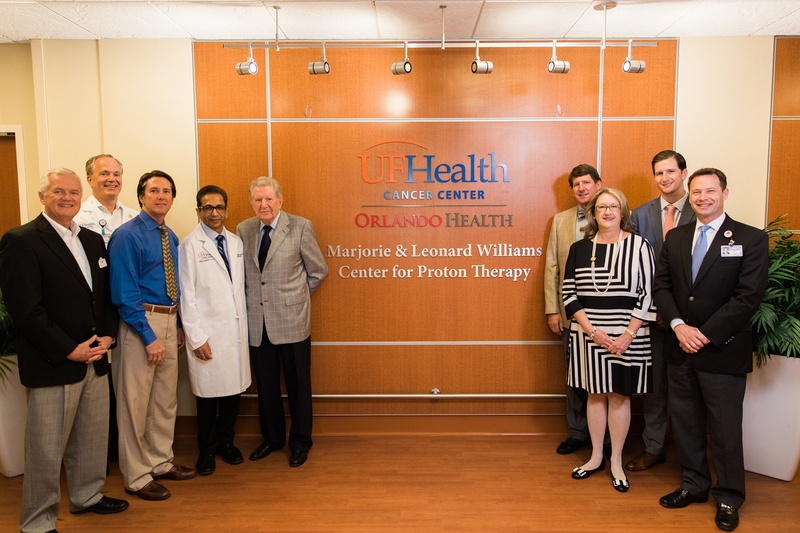 The Orlandoe EDC attended the three-day event, now in its fourth year. The Forum included a series of collaborative, action-oriented discussions about the impact of healthy community innovation; sports health and performance; progress and challenges in advancing mental healthcare; and promising healthcare technologies and start-ups.